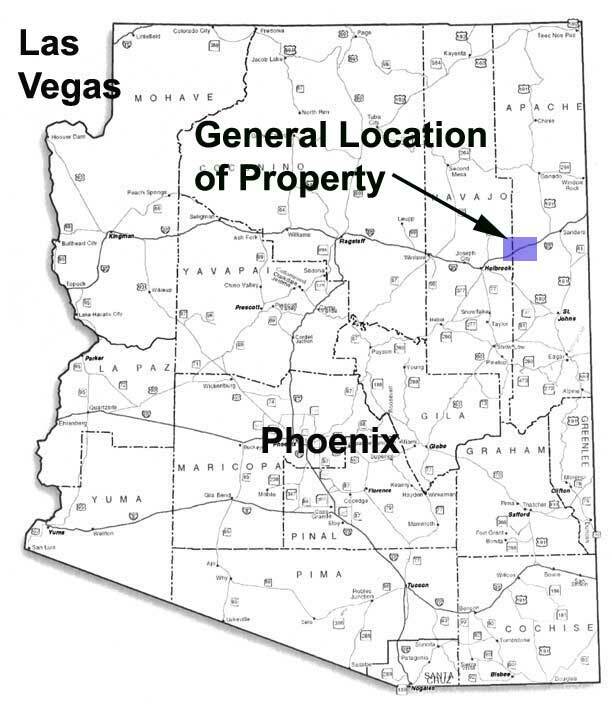 General Location Near Mojave, CA. See GPS. 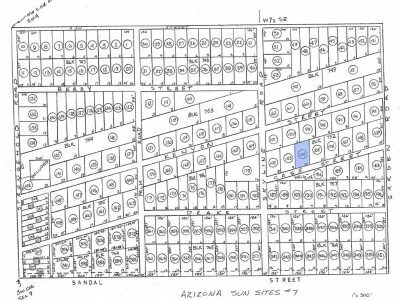 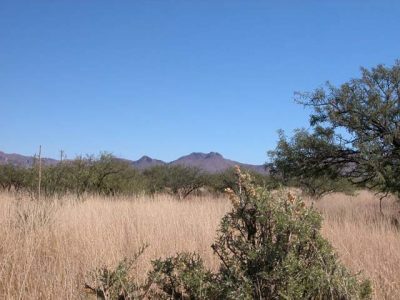 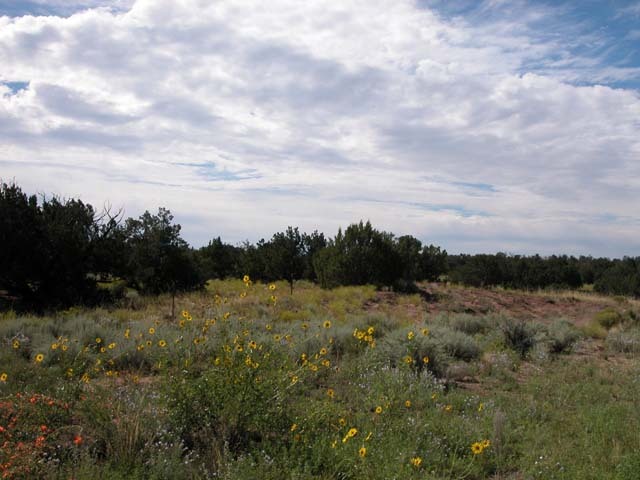 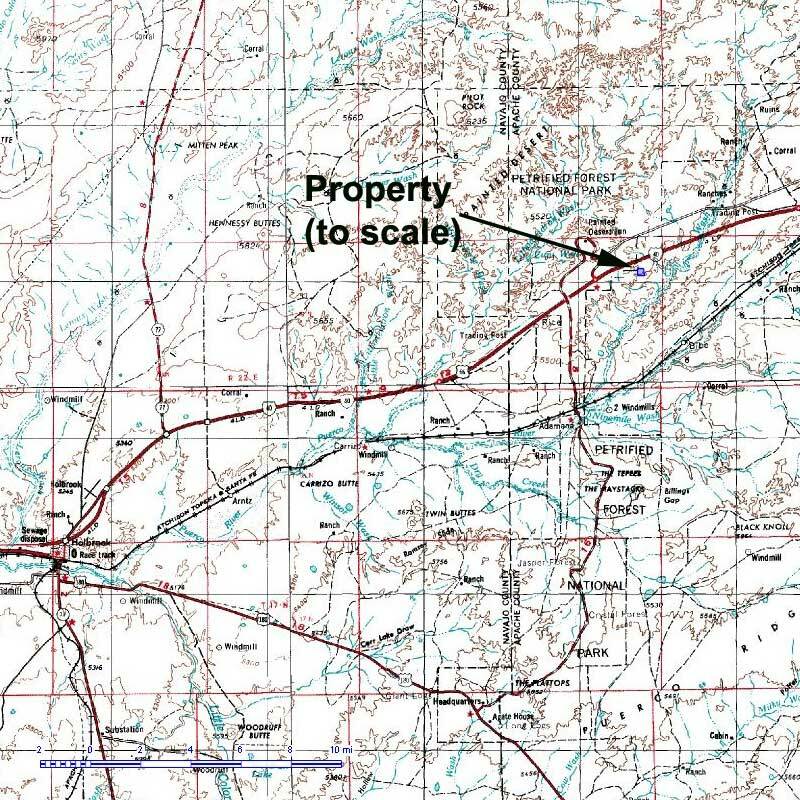 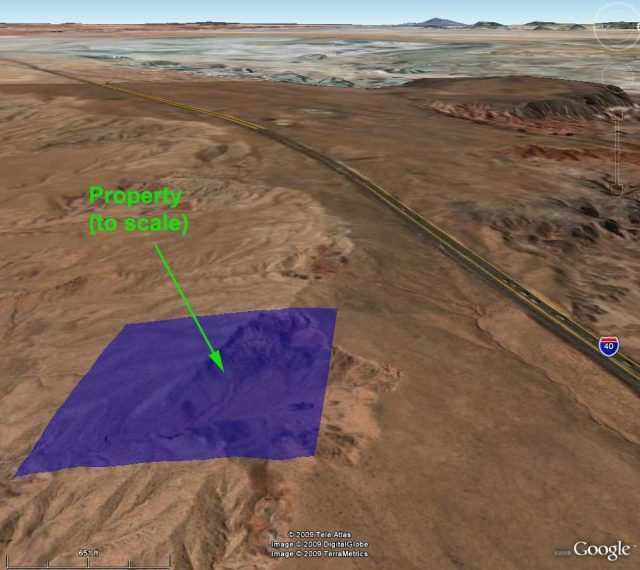 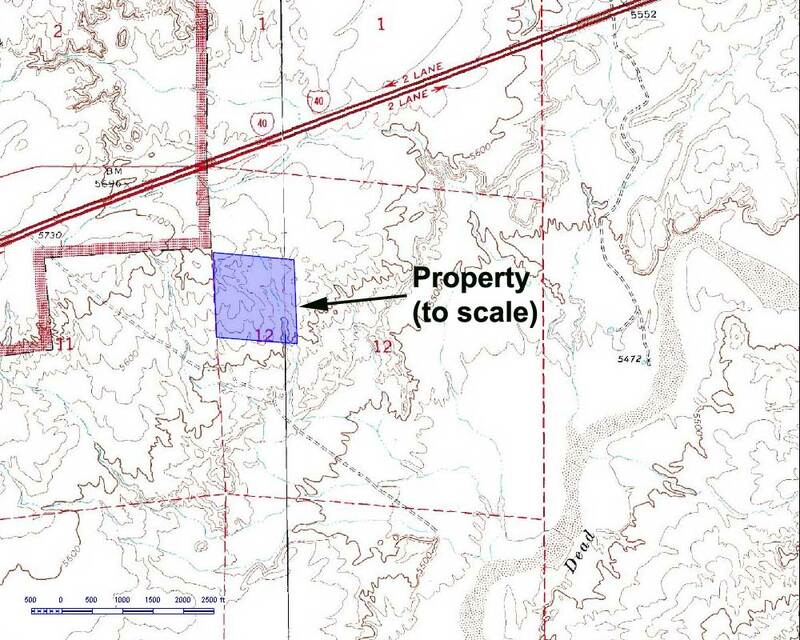 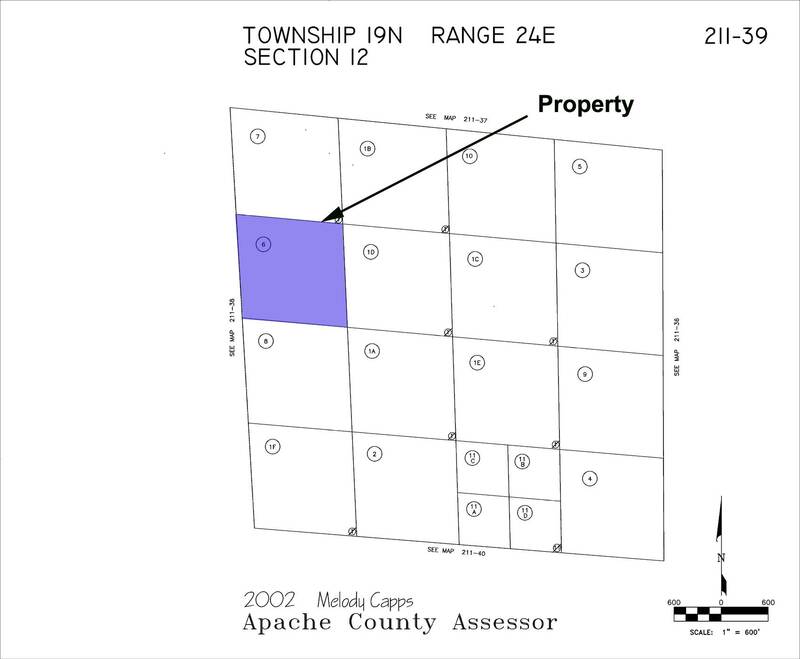 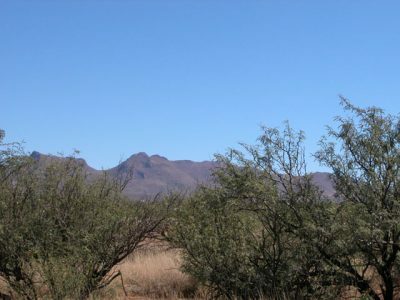 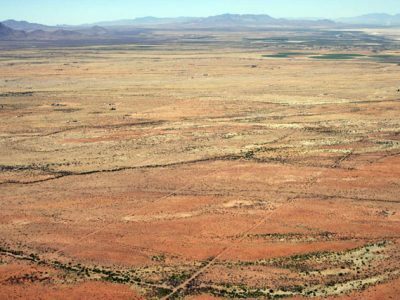 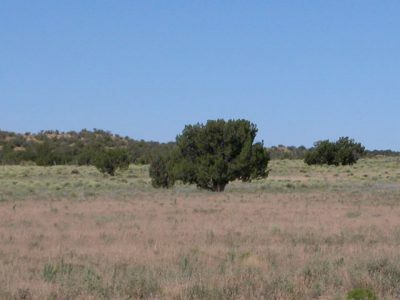 Legal Description The Southwest quarter of the Northwest quarter of Section 12, Township 19 North, Range 24 East of the Gila and Salt River Base and Meridian, Apache County, Arizona. 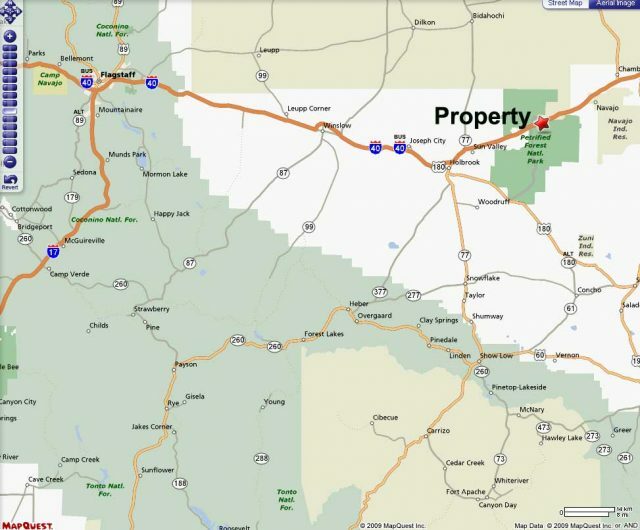 Except all oil gas, coal and minerals as reserved by Santa Fe Pacific Railroad Company in Deed recorded November 8, 1956 in Book 16 of Official Records, page 107. 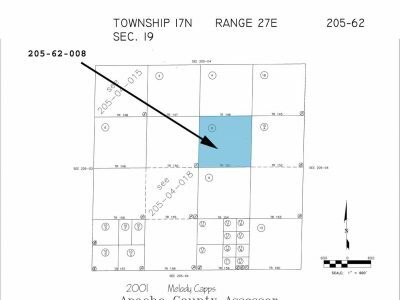 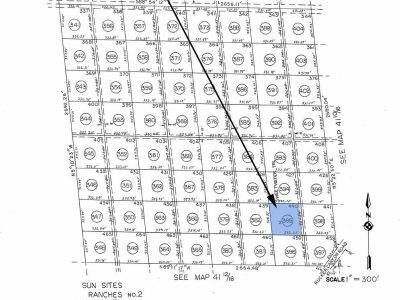 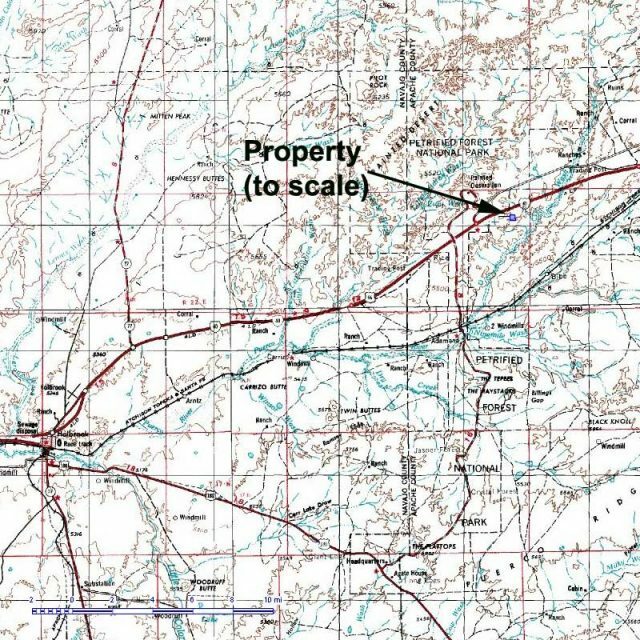 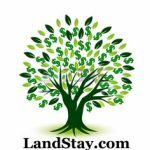 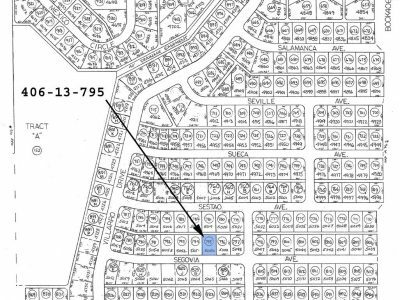 Reserving unto seller 30 feet wide for roadway and public utilities on the North, South, East and West Boundaries of the aforesaid described parcel.